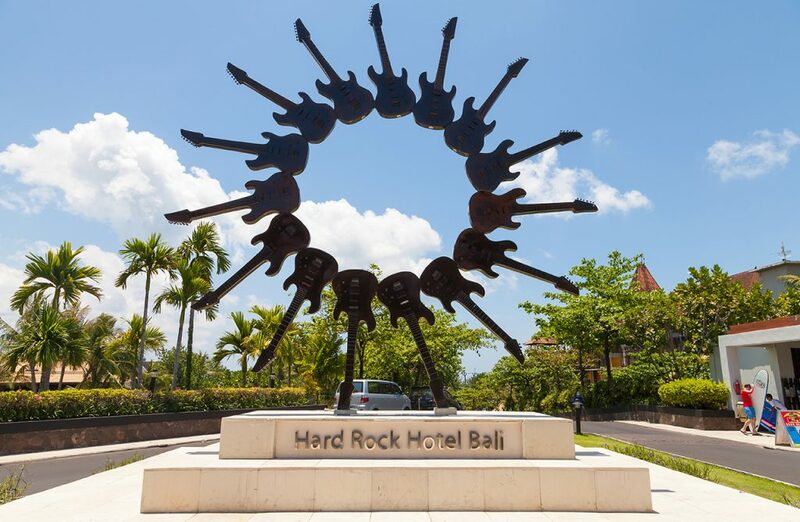 Hard Rock Bali have officially confirmed the start dates for their 2019 Rock Spa and Body Rock renovation project. The works will significantly upgrade all Rock Spa and Body Rock facilities, including treatment rooms, fitness area, changing rooms and the whirl pool and sauna area. Their stated aim is to unveil entirely new spa and fitness facilities later in the year. The ambitious renovation project will begin on 25th February 2019 and is slated to be completed by July 2019. Guests who have booked their stay at Hard Rock Hotel Bali during the scheduled Rock Spa and Body Rock upgrade period will be given the option of using relocated facilities available in the Hotel area at reduced rates. Moreover, guests can also receive a full refund for any pre-booked spa treatments. Located on the shores of Bali’s famed Kuta beach on an impressive 3.5 hectare prime site right in the heart of Bali’s entertainment and shopping district, Hard Rock Hotel Bali features 418 tribute rooms and suites, complete with images, memorabilia and decorations celebrating iconic artists from the fifties through to the late nineties. Free WiFi is available throughout the resort’s public areas and all guest rooms. Business travellers can discuss corporate strategies or organize themed events, private functions or dinners at the meeting and conference rooms of the Hard Rock Hotel in Bali, along with a ballroom that can hold up to 400 guests.